Taylor Mill Road to Alderbrook Drive, house is on the right. Brand new Arlinghaus Builders home in Alderbrook subdivision. 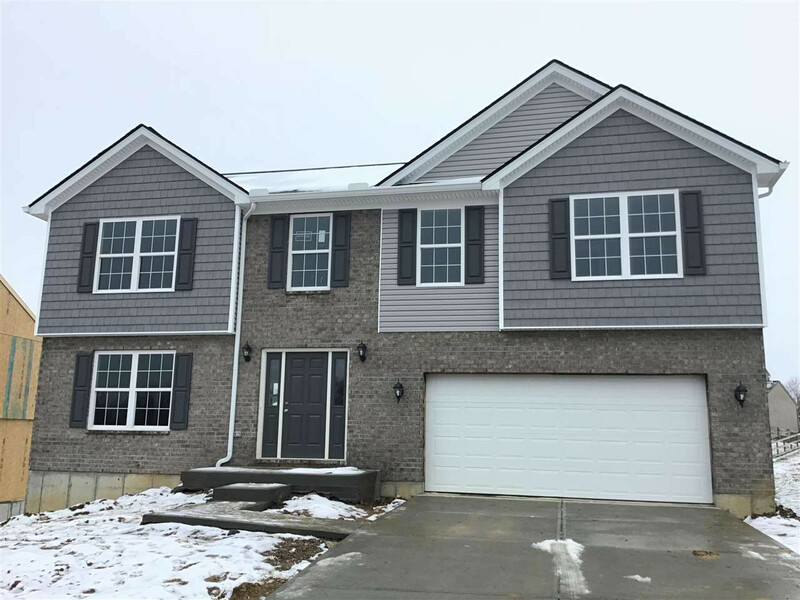 This Energy Star home comes with a finished family room and 1/2 bath in basement, walkout, deck w/stairs, kitchen island, LVT flooring at 1st Floor, tile shower at master bath and more. Call today to set up your showing.